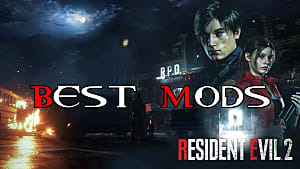 The remake of Resident Evil 2 just hit store shelves and for many players, it's more spectacular than they anticipated. 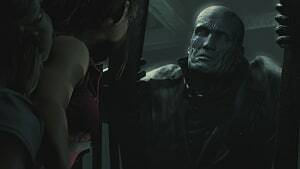 True fans of the game have probably already finished Leon's and Claire's scenarios, survived the action-packed extra mode featuring Hunk and Tofu, and are now pondering on what to do next. 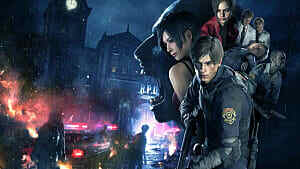 Well, ponder no more: Capcom has more content coming. 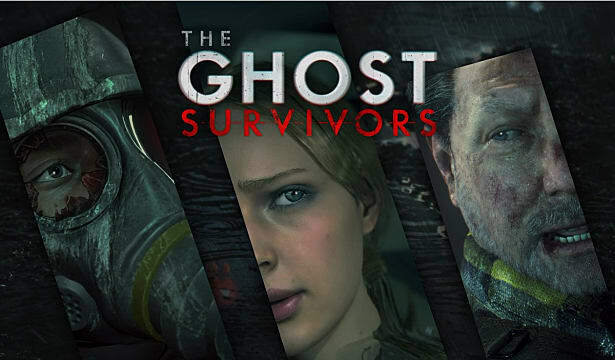 Starting February 15, Resident Evil 2 will be treated to three new DLC stories brought under one umbrella, titled "The Ghost Survivors." 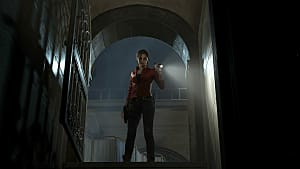 No Time to Mourn will be the first of the three DLCs and is set to release on February 15; Runaway, and Forgotten Soldier will come sometime later. 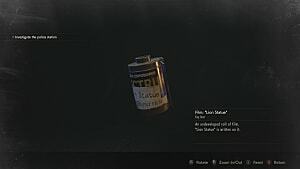 Each of the three DLCs will be free and will be automatically added to the game via updates. 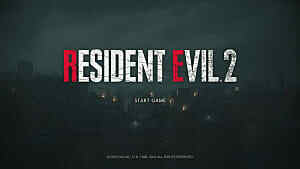 Although the highly-anticipated remake of Resident Evil 2 launched just last week on PS4, Xbox One, and PC, Capcom has confirmed that it has already shipped 3 million units. 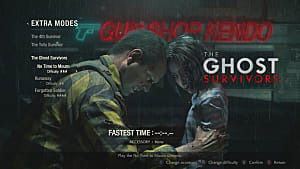 The game's one-shot demo was played by more than 2 million gamers ahead of launch, garnering acclaim from both players and critics. 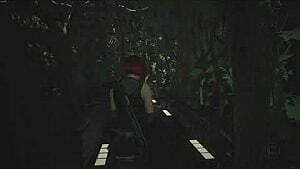 See why we said the remake is worth playing, but not worth dying for. 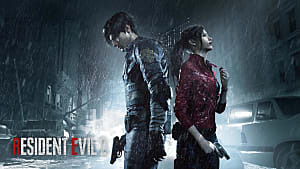 And be sure to check our Resident Evil 2 guides page for tips and strategies on the survival-horror remake.